Gordon Monahan Wins 2013 Governor General Award! 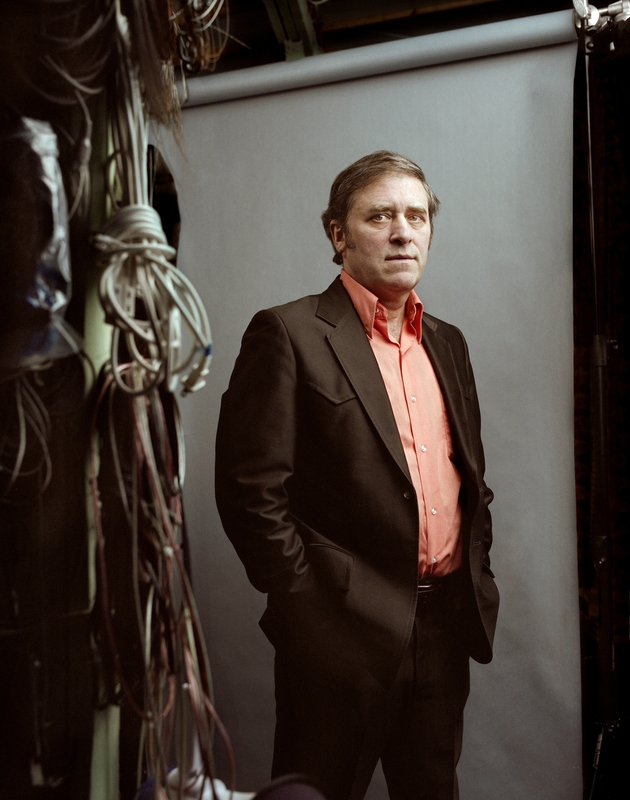 The Canada Council for the Arts announced today the winners of the 2013 Governor General’s Awards in Visual and Media Arts at the Cinémathèque québécoise in Montreal. • William D. MacGillivray, Filmmaker and director, Rose Bay, N.S. • Gordon Monahan, Sound artist, composer and media artist, Meaford, Ont. • Colette Whiten, Sculpture installation artist, Toronto/Haliburton, Ont. Gordon Monahan has been working closely with the RMG in the past few years. 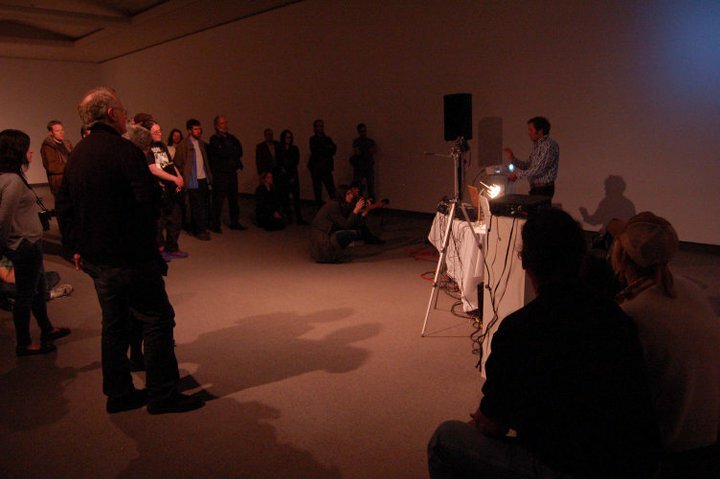 Below, our Senior Curator writes about the exhibition Seeing Sound she curated for Gordon Monahan in 2011. I was very pleased to hear that Gordon Monahan is one of this year’s recipients of the Governor General Award in Visual and Media Arts. I have worked with Gordon closely over the past 3 years. We met in the late winter/spring of 2009 when I invited him to the Gallery to see if he’d be interested in having the RMG organize a solo exhibition of his recent sound installations. It was a long lunch, and by the end of it, we’d decided that we were going to try to pull together a 30 year retrospective of Gordon’s practice and see if we could get a couple of other institutions interested in collaborating. 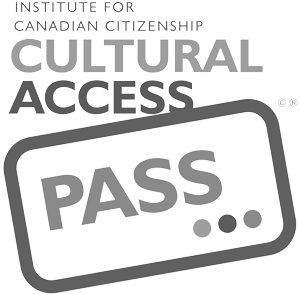 That original meeting led to a successful grant application to the Department of Canadian Heritage, an eight venue cross-country, plus one venue in Berlin, tour, 18,000 visitors and counting (the final venue, the Tom Thomson Gallery in Owen Sound, opens its exhibition in April), performances, lectures, and a 160 page catalogue. It’s been quite a ride. 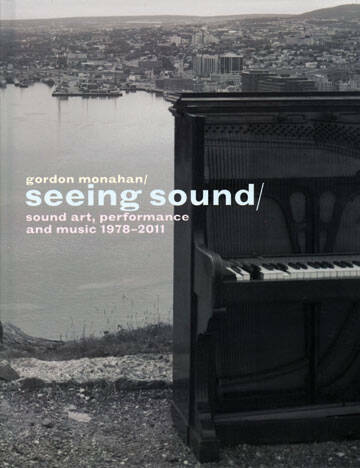 Seeing Sound is the first touring retrospective exhibition of a sound artist in Canada and it’s appropriate that it would feature Gordon’s work. He’s performed and shown his sound work nationally and internationally, and since returning to Canada in 2006 (he’d lived in Berlin, the capital of sound art, since 1992) has started the Electric Eclectics sound and experimental music festival on the Meaford farm where he’s settled. Gordon Monahan performs Theremin Radio Interface at RMG Fridays in May 2011. I’ve just completed the final report for the grant that we received. One of the questions asked was what was one highlight of the project. Simple. The opening was combined with the RMG Friday event in May, 2011. 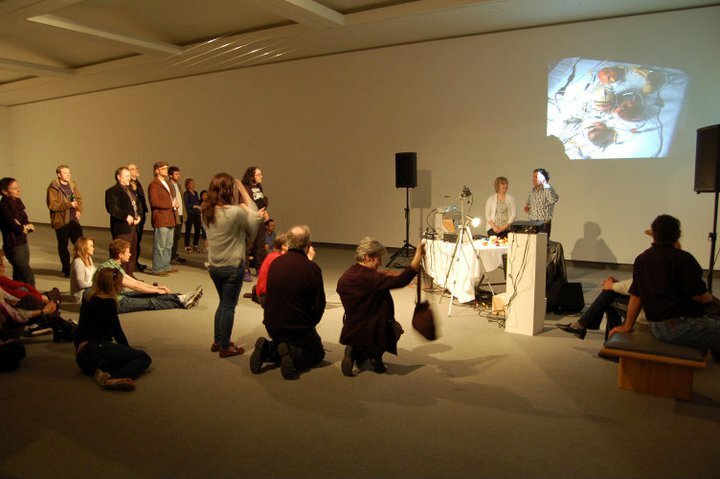 90 people watched Gordon elicit electric voltage and computer generated sounds by putting electrodes into bananas, pickles and, tomatoes in a work called Sauerkraut Synthesizer, as well as perform his Theremin Radio Interference in which he controlled live radio with an early electronic musical instrument called a Theramin. The audience was in turn puzzled and amused, entertained and educated. It was a great evening. What’s also great? Seeing such a prestigious award granted to such a deserving artist. Congratulations, Gordon! Read more about all winners on the Governor General’s Website: Click here. Read more about Gordon Monahan’s practice and his art practice: Click here. Gordon Monahan: A Piano Listening to Itself–Chopin Chord can be currently seen at 58 Summerhill Gardens, Toronto. It is on view Monday to Saturday, 5-7pm until June 22, 2013. Click to learn more.